PUT THE WRONG FUEL IN MY CAR IN BATH! 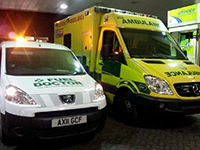 Do not panic, if you have put the wrong fuel in your car in Bath and the surrounding areas, call our dedicated Bath Fuel Doctor, put petrol in diesel or diesel in petrol? 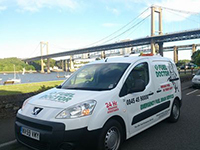 Being the premier Bath fuel drain company with local fuel drain technicians on hand to put the right petrol or diesel back in your car after you have misfuelled. If you have put the wrong fuel in your car in Bath then make sure you call the number above and we will aim to be with by the roadside in no time. We aim to be with you within 1 hr and take cards by the roadsisde for your convenience. We cover the whole of Bath. Everyday roughly 120 people will put the wrong fuel in their car in the Bath area, whether its diesel in petrol or petrol in diesel. It's a very common mistake and easily done, we understand that you need us there fast and to get back on your feet to get on with you life. 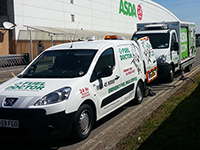 Fuel Doctor are a national company with technicians in Bath on standby. 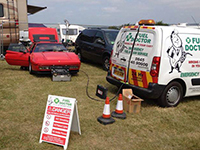 If you have put the wrong fuel in your car you can call us anytime of the day and you will have a dedicated local Fuel Doctor from the Bath area to get you back up and running. 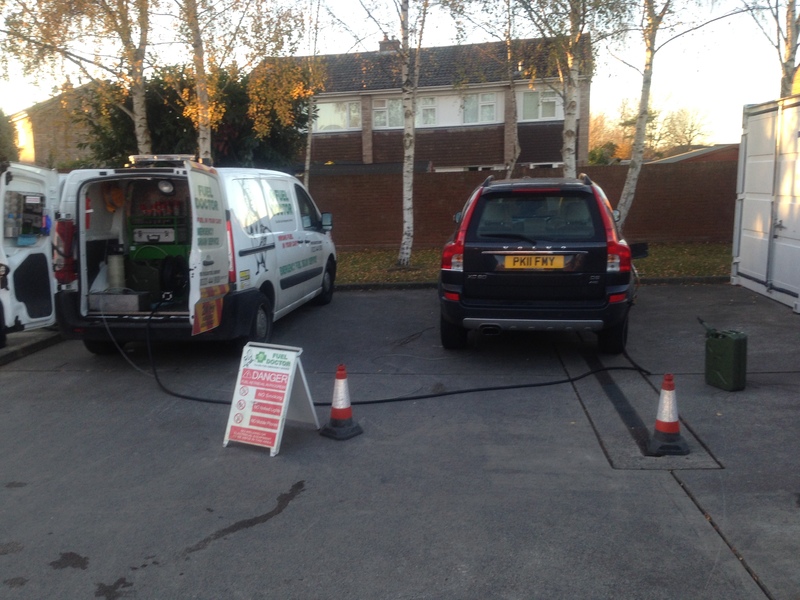 This Volvo XC90 had put the wrong fuel in their car and hadn't realised until they reached half way home. The customer then pulled over and did a quick google search and realised that we were in the Bath area and on hand ready to drain the contaminated fuel from the tank and add £10 worth of diesel in to the car. The customer had recently been on holiday and been using a petrol car and had make the mistake as we all do!